both understandable and actually a benefit to users of the app. Articles load super fast and you stay within the app as you read articles. Just tap the back button on your phone to go back to the main page of the app. 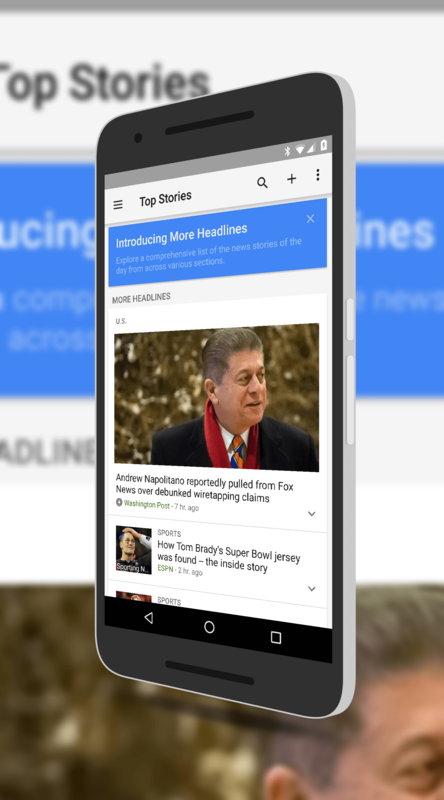 Google News & Weather is a free app and available for both Android phones & tablets.